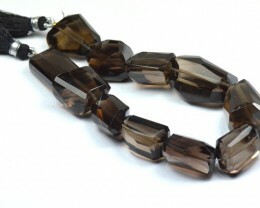 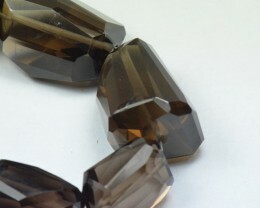 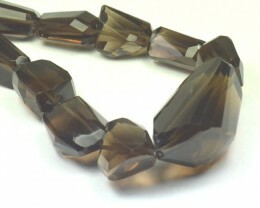 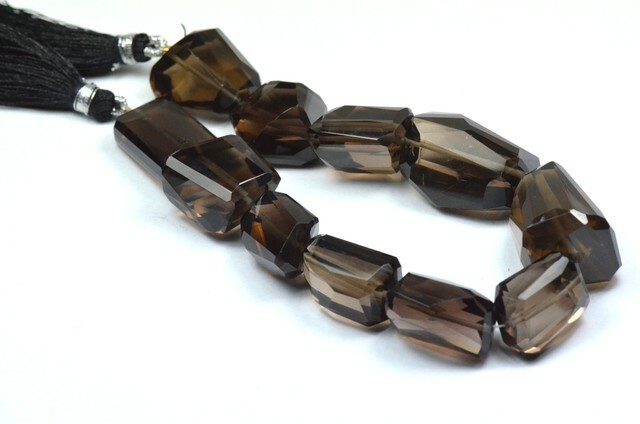 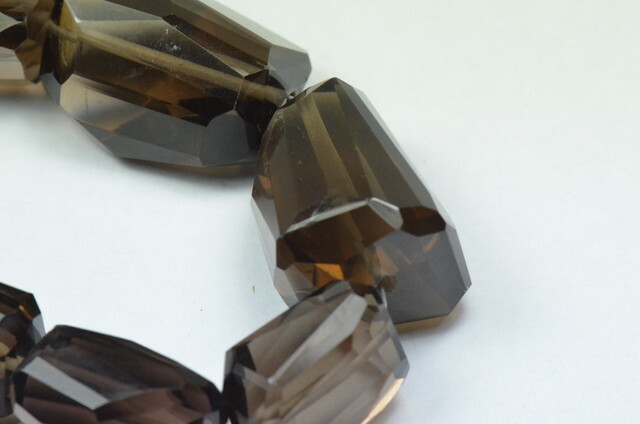 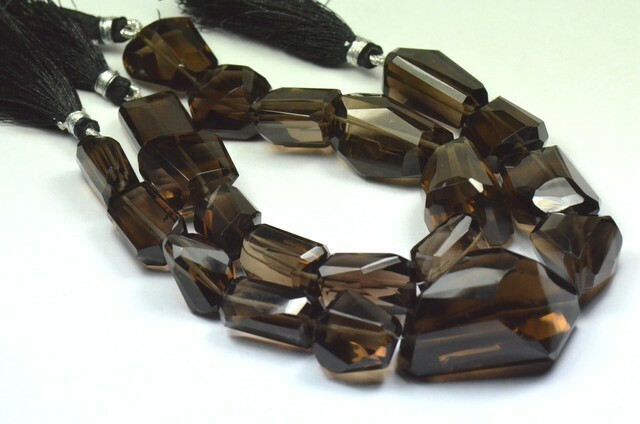 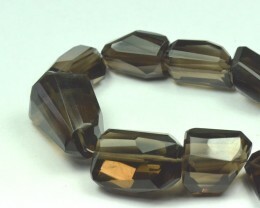 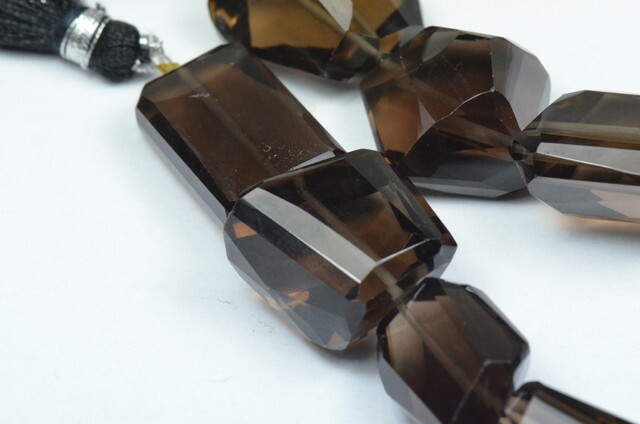 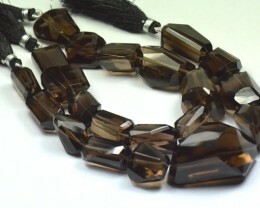 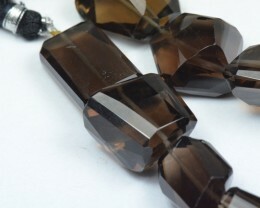 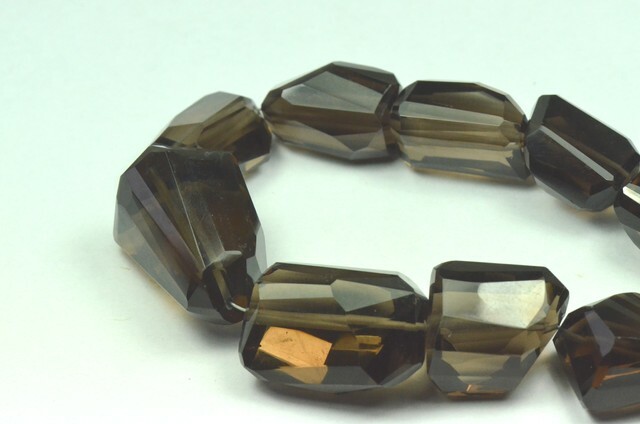 AAA Smokey Quartz irregular cut beads. 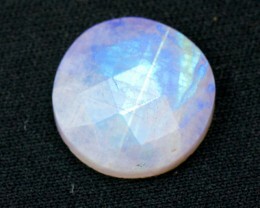 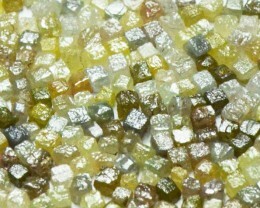 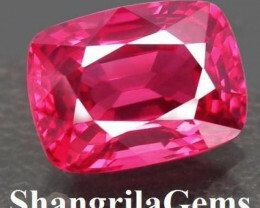 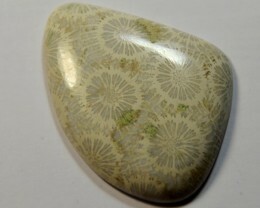 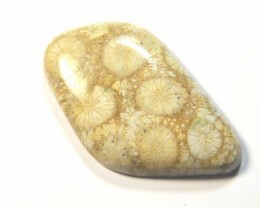 Natural gemstones from Brazil - the clarity is amazing. 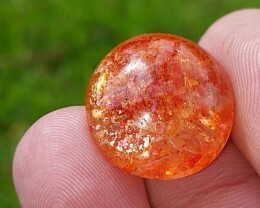 Supreme quality and a real bargain! 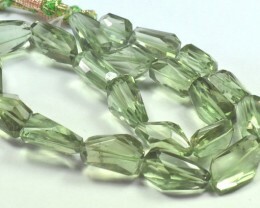 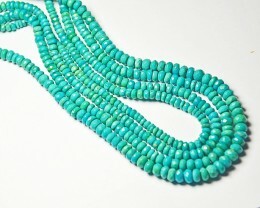 We have other lines of beads of the same shade listed as pictured in the last photo if you are looking to make a full necklace with these beads.